IT IS YOUR RESPONSIBILITY to undo the settings you made with your phone company for any of your lines! Please do this immediately so that your callers don’t just hear ringing (scroll down for instructions). For Pirate Voicemail and Simultaneous Ring: you must reverse the changes you made for your phones by contacting your phone company, instructions are below. If you have AT&T, TMobile, or use an MVNO of these, dial ##004# to cancel it and go back to your regular voicemail. If you turned it on by dialing a string starting with “##004” then dial ##004# to cancel it and go back to your regular voicemail. Or contact their support team over chat. If you turned it on by dialing a string starting with “**21” then dial #21# to cancel it and go back to your regular voicemail. Or contact their support team over chat. If you have Verizon or an MVNO of Verizon, dial *73 to cancel it and go back to your regular voicemail. If you have Sprint or an MVNO of Sprint, dial *730 to cancel it and go back to your regular voicemail. If you have US Cellular, here is the manual which describes how to turn on/off Busy Call-Forwarding and No Answer Call Forwarding (which are the features you used): Enable Voicemail . If you have MetroPCS, here is an article which describes how to turn on/off Conditional Call-Forwarding and (which is the feature you will need to use): Enable Voicemail . In fact you can use these codes to activate or deactivate Pirate Voicemail any time you like. Your Pirate Voicemail phone number remains ready and able to take calls, regardless of whether or not you choose to activate or deactivate Pirate Voicemail. AT&T U-Verse does not use the term “Simultaneous Ring”. Instead the feature is called “Locate Me”, and you can find the details of how to use it at this link (click here). Blue Stream Cable does use the term “Simultaneous Ring”. You can find the details of how to use it on page 31 of this link (click here), or just search or scroll, looking for the words “Simultaneous Ring”. Comcast Xfinity Voice does not use the term “Simultaneous Ring”. 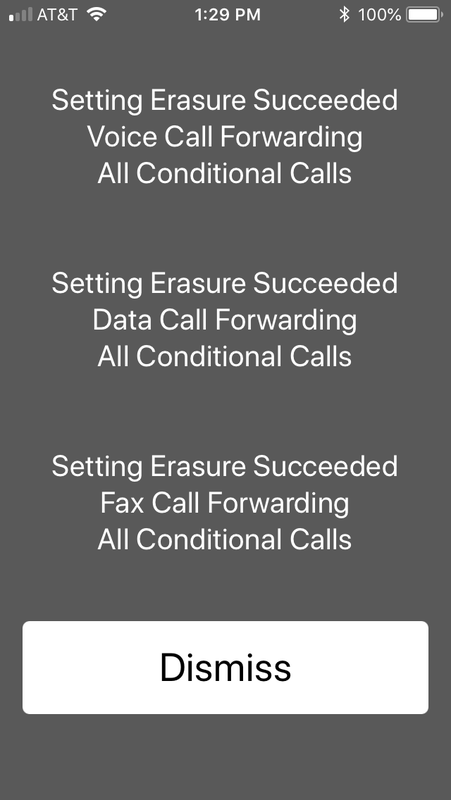 Instead, they use the name “Advanced Call Forwarding” for the feature that does the same thing. Here is a link that tells you how to use it (click here). Google Voice: We don’t have exact instructions for deactivating Google Voice, but here is what you did when you first set it up: (click here). Google Fi: We don’t have exact instructions for deactivating Google Fi, but here is what you did when you first set it up: (click here). OOMA – We don’t have exact instructions for deactivating OOMA, but here is what you did when you first set it up: (click here). Spectrum Voice , also sometimes referred to as Spectrum Charter (as it is owned by Charter Communications), does use the term “Simultaneous Ring”. Here is a link that tells you how to use it (click here). Verizon FiOS: the feature is called “Simultaneous Ring” and here is a link that tells you how to use it (click here). Vonage: the feature is called “SimulRing” and here is a link that tells you how to use it (click here).